Quelling the rumours that were doing the rounds recently, the Committee of Administrators (CoA) on Thursday confirmed that there won't any be any change in the timing of matches in the Indian Premier League (IPL) this season. They confirmed that evening matches will start from 8 PM while the afternoon matches will take place at 4 PM. The twelfth edition of the Indian Premier League is set to begin from March 23rd and cricket fans are on their toes, waiting for the mega event to kick off. Likewise, cricketers around the world are also excited to take the field in the tournament. Recently, the Board of Control for Cricket in India (BCCI) announced the schedule of the league for the first two weeks. The schedule for the remainder of the tournament will be released only after the election dates get confirmed. The general elections are likely to take place in April, making things tricky for BCCI and IPL organisers who need to make security and other arrangements before finalising the schedule of the tournament. Meanwhile, there were quite a few rumours going around that suggested that the timing of matches might also be changed. However, CoA clarified that timings will remain the same. “Matches will begin at 8 pm,” Rai told reports after the CoA meeting. “We welcome BCCI’s decision to retain the match timings. Like last year, we wanted the games to have an 8 pm start. This time, we were not yet approached by the BCCI regarding match timings but we were eagerly awaiting its decision,” a team official was quoted as saying by PTI. 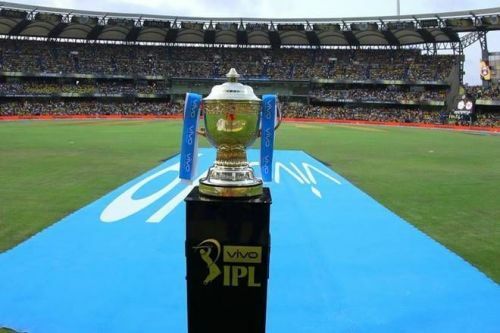 Defending champions, Chennai Super Kings and Royal Challengers Bangalore are set to play the first match of IPL 2019 on March 23rd.